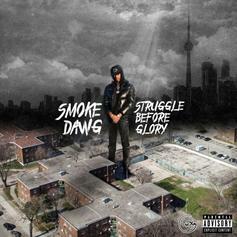 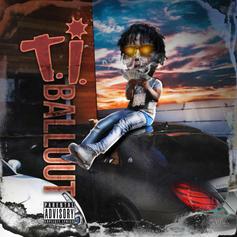 Ballout returns with his latest project. 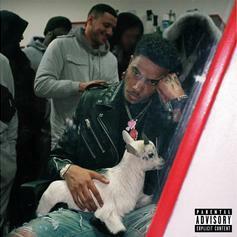 "AJ Tracey" is out after years of grinding the decks. 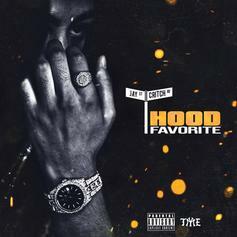 Stream Jay Critch's New Project "Hood Favorite"
Critch takes listeners to the hood. 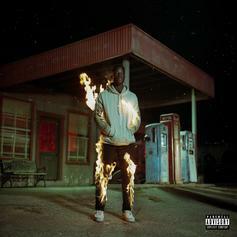 Thutmose Drops Off His New Project "Man On Fire"
Thutmose delivers his new project, "Man On Fire." 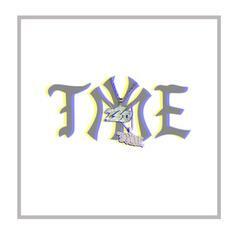 Jay Critch Shares TME's "Talk Money Tape"
Before sharing his proper debut, Brooklyn rapper Jay Critch has shared a compilation of tracks from his TME crew. 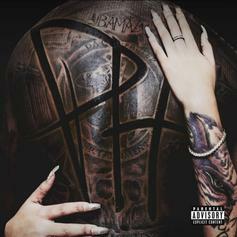 Phresher's "PH" features Busta Rhymes, Joey Bada$$, Cardi B & more. 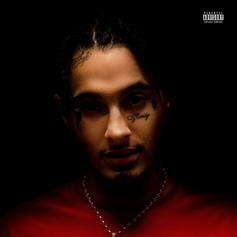 Wifisfuneral releases his "Ethernet" tape, featuring Lil Skies, Jay Critch, YBN Nahmir & more. 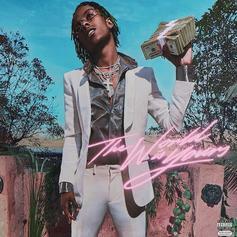 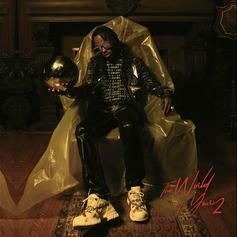 Rich The Kid''s "The World Is Here" is one of the most star-studded debuts in recent memory. 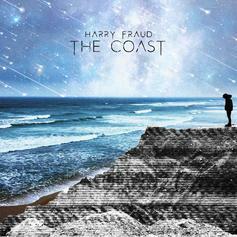 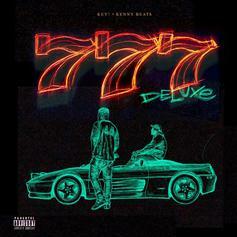 Harry Fraud returns with his latest tape, "The Coast." 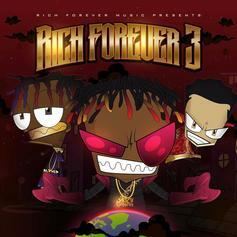 Rich The Kid, Jay Critch, & Famous Dex release the third installment in their "Rich Forever" mixtape series.